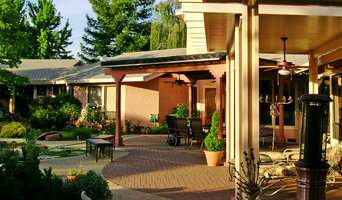 Gary Kernick and Change of Seasons have created memorable gardens throughout the Sacramento region for over 25 years. 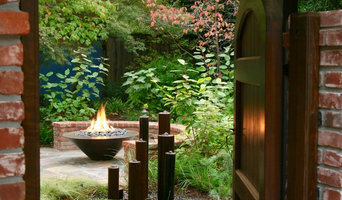 Each custom garden is tailored to the preferences of the homeowner and the architectural cues of the home. From charming cottage gardens to impressive contemporary estates, Change of Seasons creates a welcoming space that invites exploration, relaxation and entertainment. Welcome to Vogue Homes At Vogue Homes we build + remodel with not only elegance and efficiency, but with innovation and creativity. We strive to provide each client with quality services and individualized attention to meet their specific needs for any project. John has been doing tile and stone work for over 30 years. His attention to detail is amazing. He is truly an old school american craftsman!.Ready to turn your remodel or new construction dreams into reality! Honest , reliable, and very reasonable . Call john at 925-998-5017 now! 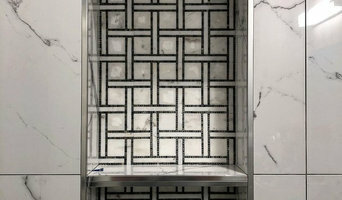 Over 25 years in business, John Durante, owner of Accents in Tile and Stone is an expert in custom tile installation. Specializing in tile, glass block, Mexican Pavers, porcelain, marble, heated flooring, granite slab fabrication and installation, tile and stone restoration and more. Custom work is John's forte and passion. Skilled in all aspects of tile and installation from custom homes to custom remodels and commercial work. John's expertise, dedication and professionalism shines through all the work he does. 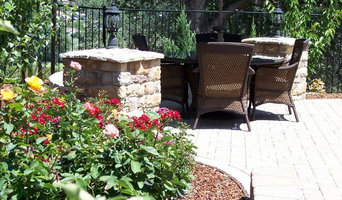 Customers rave about John's attention to detail and creative dedication on all projects. Your complete satisfaction is his priority as he delivers outstanding artistry and craftsmanship to each job. If you’re in need of some brick or stonework, hiring a qualified Pilot Hill masonry contractor will be your best bet. 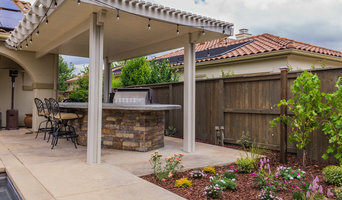 Masonry construction in Pilot Hill, CA can include anything from building walkways and structural walls to repairing old or broken stonework, using materials like brick, cement, concrete and stones. Some Pilot Hill, CA masons do all types of masonry work, while others specialize in certain structures or materials, so be sure to find the right masonry contractors in Pilot Hill, CA for your job.